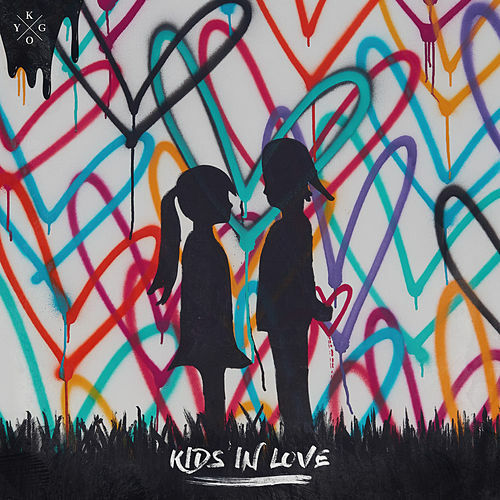 Kids in Love, Kygo's highly anticipated follow up to the 2016 global smash Clouds, is yet another enthralling spotlight for the Norwegian pianist and producer's inimitable ability to craft pop-oriented house that balances rousing hooks with a deeply personal and heartfelt sensibility. 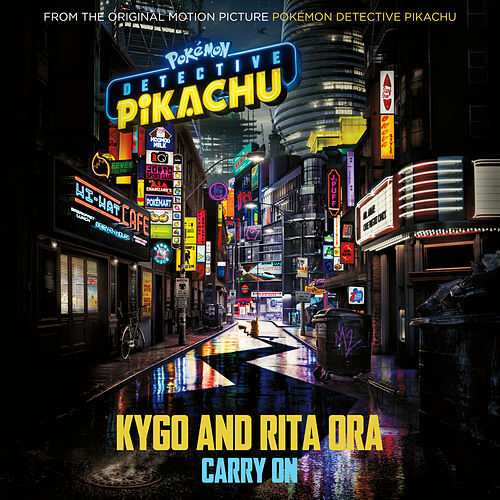 After all, both the rock-informed title track and "Stranger Things" dip sturdy, propelling beats in a gauzy nostalgia for the innocence of youth. But perhaps the biggest stunner is the JHart-featured "Permanent," which finds him eschewing his love of relaxed tropical vibes for a passionately anthemic grandeur inspired by classic power ballads. 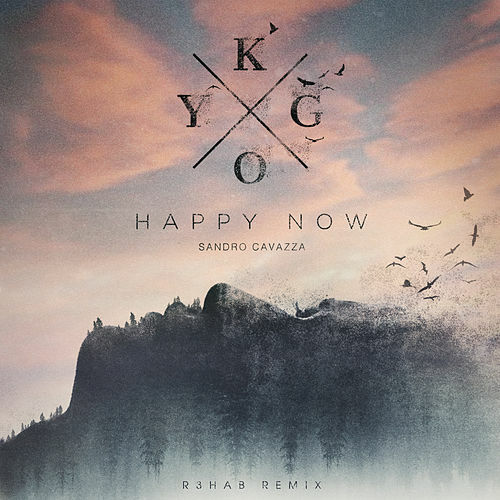 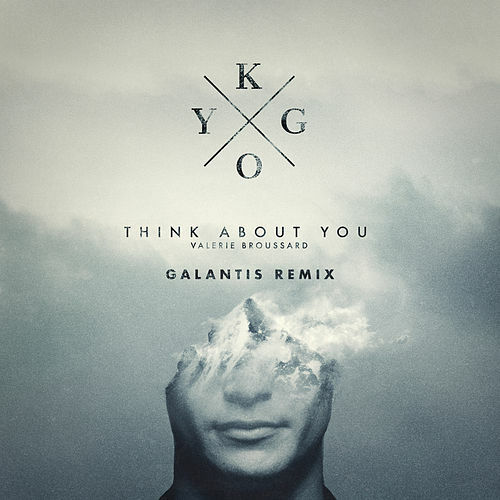 Kygo may play the biggest EDM rooms in Vegas, but as Kids in Love demonstrates over and over, his music ultimately embraces the introspective splendor that comes with ocean sunrises and winding road trips through majestic mountains.